Passionate tangos by famous composers like Piazzolla, Troilo, Arolas and more, all performed with style and flair by Trio Pantango. The tango originated circa 1890 in the harbour area of Buenos Aires where musicians performed “a la parrilla” (improvised). 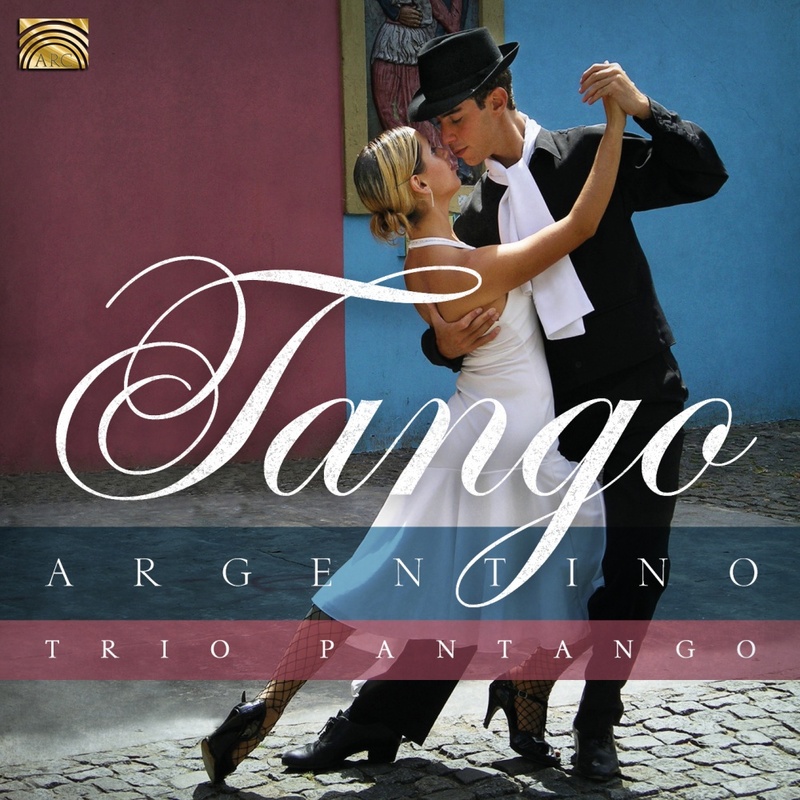 Now the tango is a nostalgic, exciting music developed into a sound and dance passionately reminiscent of Argentina.